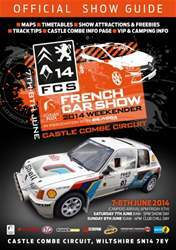 Adrian Flux French Car Show 7-8th June 2014 celebrate our 14th annual show with a outstanding line up of attractions and activities. 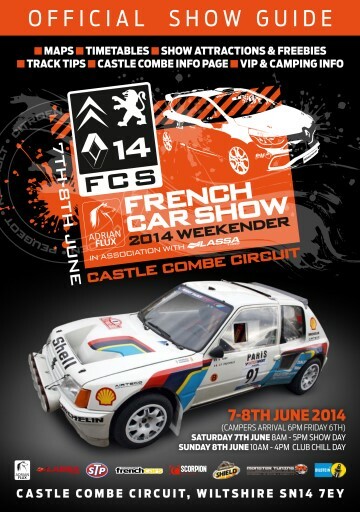 The 2014 program of events is for your convenience to help make the most of the show. See you there!